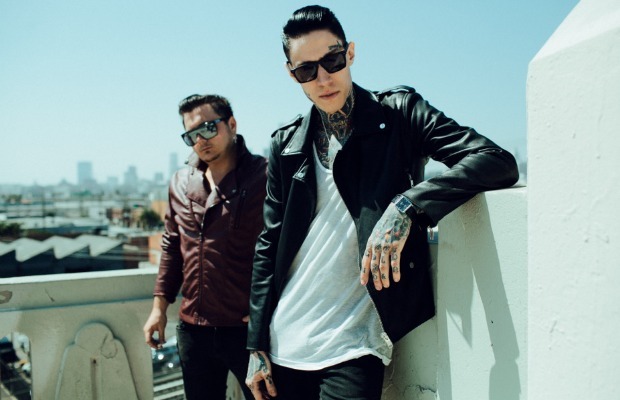 Metro Station will release an 18-track mixtape, titled Savior, on June 30. Three tracks from the effort, “Better Than Me,” “Married In Vegas” and “Used By You,” are available for streaming below. Warped Tour attendees will be able to purchase the effort before it hits shelves, as the band will be selling it all summer long at their merch booth.